. يعمل شقق فندقية والدورف وولومولو ووترز على ضمان إقامة مريحة لضيوفه من خلال خدماته الممتازة وحسن ضيافته. يقدم هذا الفندق العديد من الخدمات الكفيلة بإرضاء أكثر الضيوف تطلباً. تنعكس أجواء شقق فندقية والدورف وولومولو ووترز في غرف الضيوف.مناشف, شاي مجاني, قهوة فورية مجانية, صوفا, مروحة هي بعض الميزات الموجود في العديد من الغرف. إن ساونا, مسبح داخلي هو المكان الأمثل في الفندق للاسترخاء وتفريغ طاقتك بعد نهار طويل. إن شقق فندقية والدورف وولومولو ووترز هو مكان مثالي للمسافرين الذين يتطلعون إلى الراحة والاستجمام في المدينة. يُرجى العلم بتوفر مساحة واحدة لانتظار السيارات لكل حجز. يتعين على النزلاء الذين سيصلون بعد الساعة 5 مساءً استخدام خزانة المفاتيح للدخول إلى العقار. للحصول على كلمة المرور والتعليمات، يُرجى الاتصال بـ"والدورف وولومولو ووترز" قبل 24 ساعة على الأقل من الوصول باستخدام بيانات الاتصال الموضحة في تأكيد الحجز. تتوافر خدمة انتظار السيارات لقاء رسم إضافي بقيمة 30 درهم إماراتي في الليلة، ويجب حجزها قبيل وصولك. 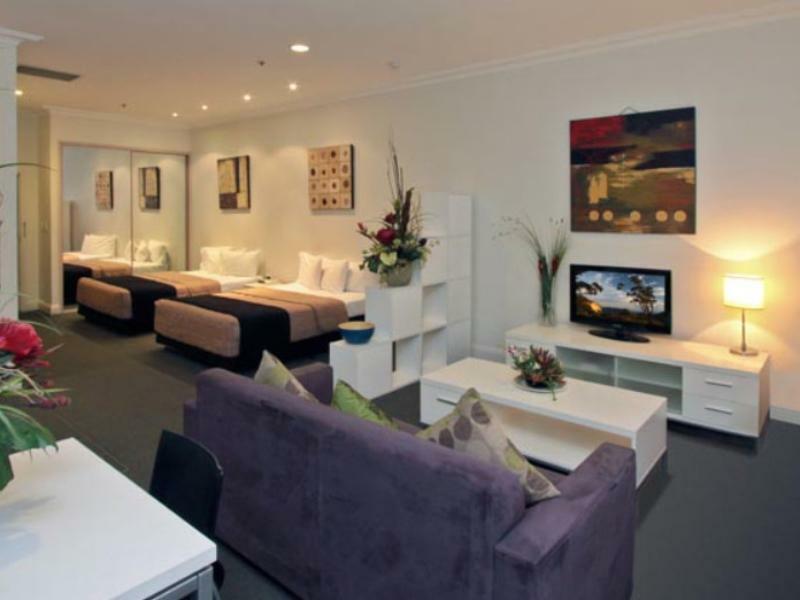 it was a comfortable stay at waldorf watermooloo apartments. 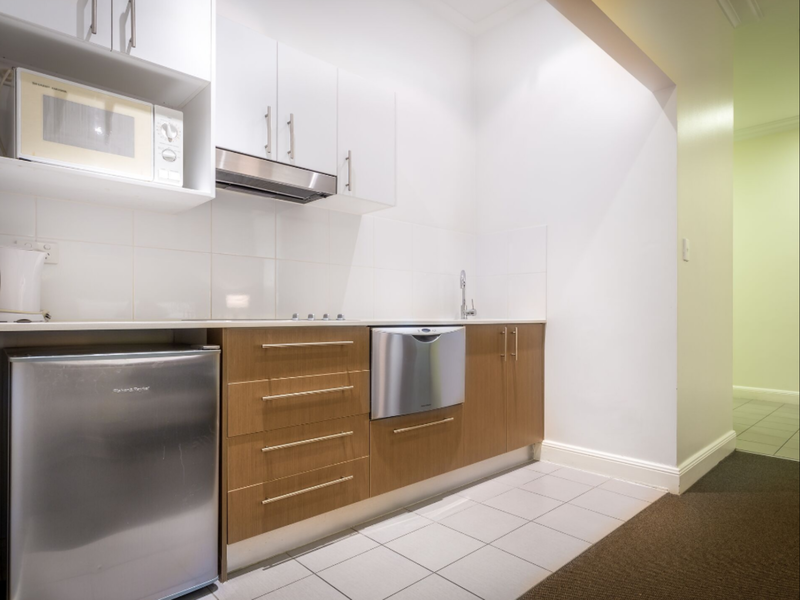 spacious room comfortable beds fully equipped kitchen cleanliness wonderful skyline Sydney view from bigger balcony. good location just next to Sydney harbour. walking distance from kingcross station. Perfect stay for family. My room.number was 304. Clean, large room, a bit old apartment but well maintain. Friendly staffs. Overnight parking AUD35. We stayed here during Vivid 2017. The hotel was very accommodating to our request. Those people manning the check in especially Brad was very helpful. It's a wonderful location near to Royal Botanical Gardens and other places of interest. The room was spacious with cooking facilities. Thanks for making our trip to Sydney very memorable. All staffs welcome us warmly. Once we go to our room, it was such a lovely place to stay with my family. Short walking distance to city center. We only spent 40 mins walking to Darling Harbour. Will definitely go back when we're in Sydney later. Spacious apartment with kitchen and laundry facility. Near to shell petrol station (with COLES mini supermarket). 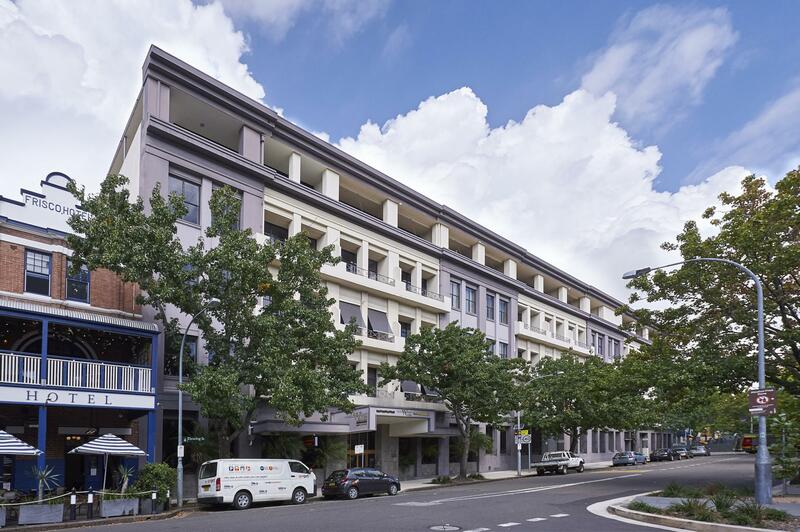 Within walking distance to botanic garden and can reach opera house within 30 minutes of walking. Parking by the road is easy and most of the time is available. Recommended and worth the penny spent. We were a group of three families and all booked studio rooms with 2 x double beds and a bed settee. Great value for money, they staff were excellent, loved the continental breakfast down in lounge for $20 per family/room, such good value, saved us from going out and finding somewhere to eat before heading out for day. Rooms were lovely and clean and had everything we need. Just wish Sydney had better transport, we did through our teenage kids, discover Uber and that worked well for us or just booked a 11 seating taxi which was great too to share between three families. Would highly recommend this accommodation in Sydney and we will return next time we are there. I stayed here with a few girlfriends and OMG! We had a studio room with a balcony and it was devine, so lovely felt like we were in a little boutique in melbourne it even gave us a bit of a paris feel. We had everything we wanted, Elanie at the front desk was fabulous and if you get to meet or talk with Elanie you will understand why we think she was super fantastic. Highly recommend this place. Close to Kings cross, a few streets away from william street, right next to the rocks - great places to eat just a short walk away ! 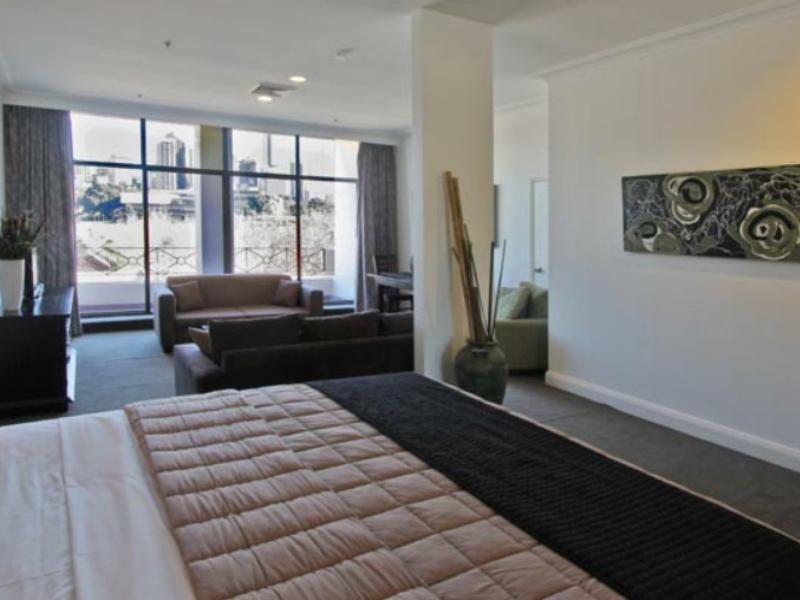 Adjacent to CBD area, so most of the attractions are in the reach of 15 mins walk. Pleasant stay, staff were very helpful in providing guidance. King cross train station is within reach of 7 mins walk, couple of convenience stores nearby. Can't ask for me. It just worked for us. Breakfast is cheap too, adults pay $10, and kids eat free. Can't say much about facilities as we have not used them. The Hotel staff were very friendly and helping. My only complaint is the noise outside. Our room is near the next establishment which is a bar. At night, you can't sleep with the noise. Suggest you request for a room on the upper floor and not near the bar. We were at the 2nd floor and it is a bit noisy at night. We travelled with 2 younger children and we absolutely love this apartment! The rooms were very big and we got the units with 2 queen beds which was perfect for our little family. The kitchenette was so well equipped we managed to prepare simple breakfasts in room. They did offer a $20/per day breakfast for family of 4 (2 kids 2 adults) if u wanted that you can opt for it when u check in. I love that they also have a laundry and dryer room, as we were travelling rather light we conveniently did one load of laundry during our stay there. We were about 2 streets away from Kings Cross station, easily accessible on foot , with a leisurely 10 minute walk. We didnt have a pram so the quickest way for us to get from the apartment to Kings Cross station was via the Hills Stairs and Butler Stairs. Will definitely come back for our next stay! Room deco is abit odd as one of the bed is facing the bathroom door and the other near to the kitchen. Would be better to hv the room redesign & equip the kitchen with oven since this is an apartment room. Not so near to the supermarket but within walking distance. We managed to walk to the Opera House too. Staffs are friendly. Didn't really use the facilities so no comments about it. Overall, it is a great journey. The Apartment is clean n it's just nice for family of four. Simple contintent breakfast for just $5 to start the day. It's not too far to the station but you need to climb the stairs can be very tiring after walking many times. Overall it's good. Booked this place due to its size. Place is big enough for a family of four. It has what you need but the room is dirty. The beds are lower than expected. The sheets look as if they haven't been changed for a while and felt quite itchy to the skin. It's got a nice location, near restaurants but just can't get over the dirty sheets and pillow cases, carpet and utensils.